If you're experiencing a garage door related malfunction, why wait to get it sorted? 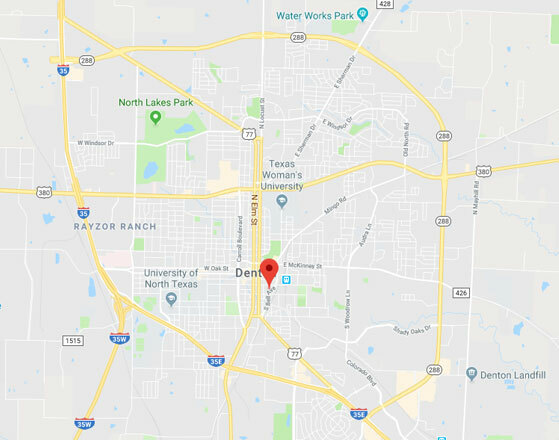 Our repair technicians in Denton, Texas are here to help - regardless of the issue you're dealing with, we'll make it a priority to get to you as soon as we can. Just give us a call below to arrange a time that's convenient for you or book a slot using our online scheduling system.